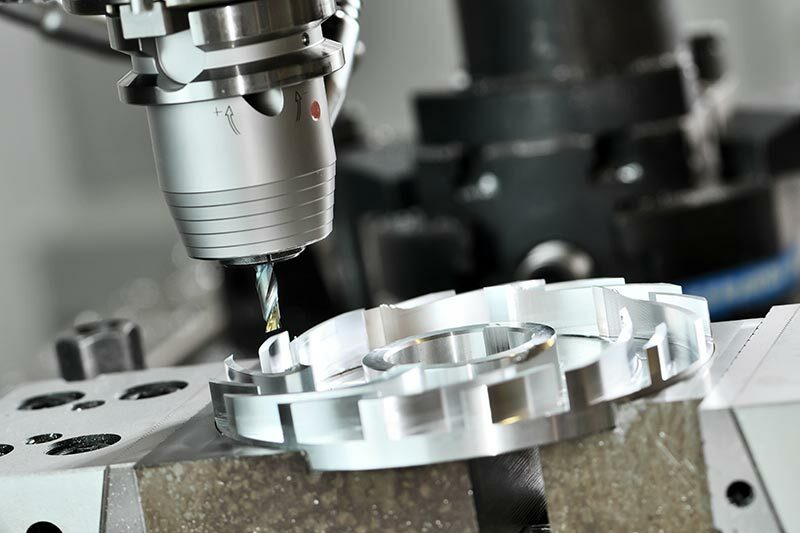 Dishon’s multitasking machinery and 5-axis machining provide the advanced capabilities that ensure your components are manufactured and assembled to your specifications, on time and on budget. Multitasking allows us to focus on total time, rather than cycle time. 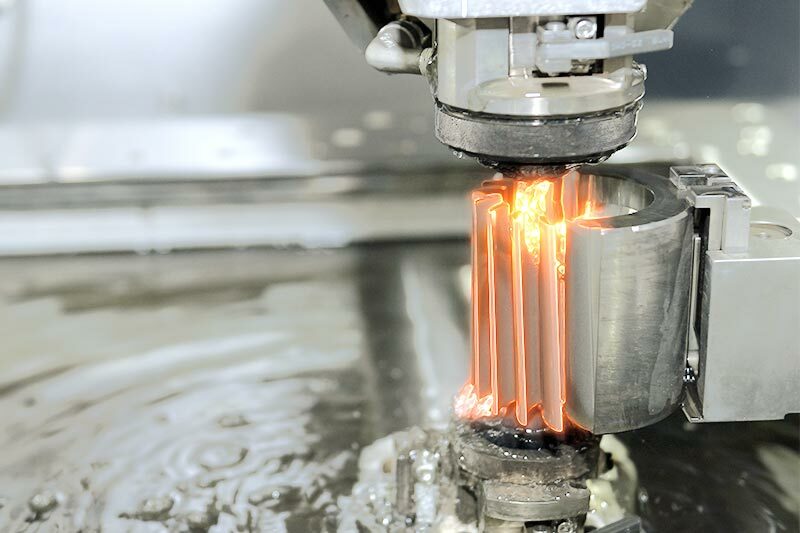 Dishon employs multi-pallet machines with Renishaw probing – reducing setup times, quality queues, and human error. 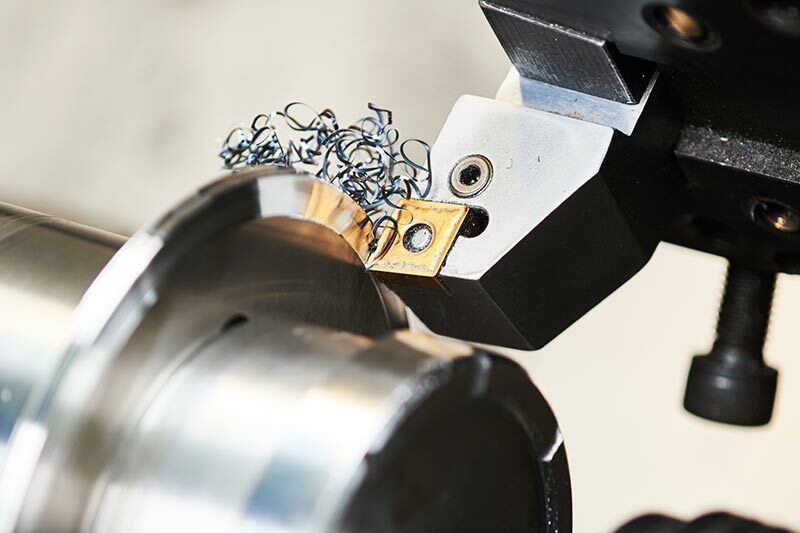 In the spirit of continuous improvement, all additions to our capabilities are judged by how they allow us to reduce the total time it takes to manufacture a component.